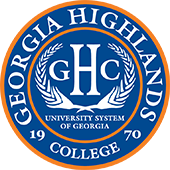 Georgia Highlands College brought home the highest honor for colleges in the University System of Georgia at the 2017 Chancellor’s Annual Service Excellence Awards ceremony. GHC and President Don Green were presented with the Gold Award for Outstanding Institution of the Year and President. This award goes to the institution and president that demonstrated the highest commitment and performance levels in service excellence across the institution over the last year, including “Best Practice” accomplishments and employee activities that foster service excellence. GHC and President Don Green were presented the Silver Award for Outstanding Institution of the Year and President Award in 2016. Consideration was based on participation in programs and initiatives that resulted in service excellence improvements; performance measurements (e.g. Key Performance Indicators-KPIs, customer satisfaction survey results, and achievements as reported in their Service Excellence Improvement Plans or other reports. 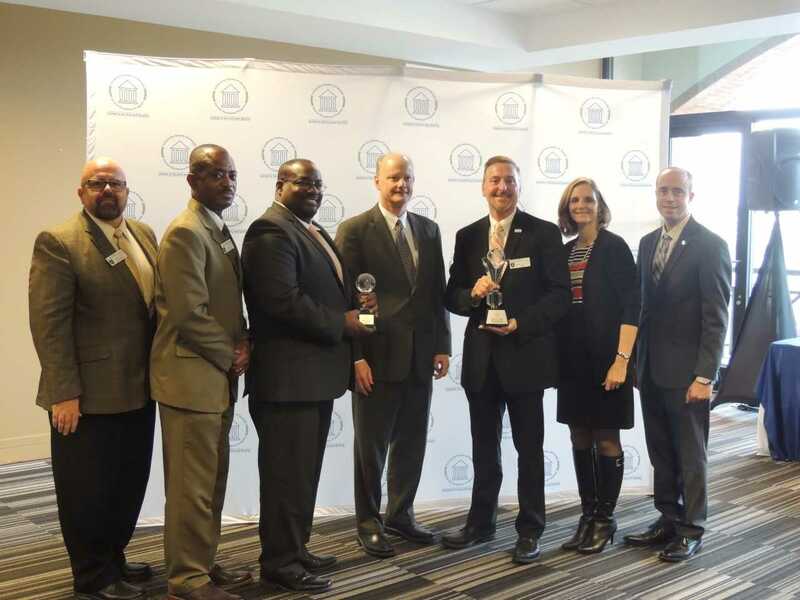 Winners were selected based on seven attributes of service excellence: Respectful, Accessible, Informed, Supportive, Culture of Collaboration or Teamwork, High Morale of Employees, and Organizational Performance. Additionally, Dean of Natural Sciences and Physical Education Greg Ford was presented with the Silver Award for Outstanding Leader. This award recognizes administrator-level employees who, through their extraordinary leadership over the last year, demonstrated outstanding service to students, colleagues and other customers of the USG, and promoted a workforce culture that fosters “above and beyond” service experiences. The awards ceremony was held at Georgia State University in December. PICTURE: (L-R) GHC Vice President of Finance and Administration Jeff Davis; Marietta Campus Dean Ken Reaves; GHC Dean of Natural Sciences and Physical Education Greg Ford; University System of Georgia Chancellor Steve Wrigley; GHC President Don Green; GHC Cartersville Campus Dean Leslie Johnson; and USG Vice Chancellor for Organizational Effectiveness John Fuchko.